When Was the First Spam Email Sent? 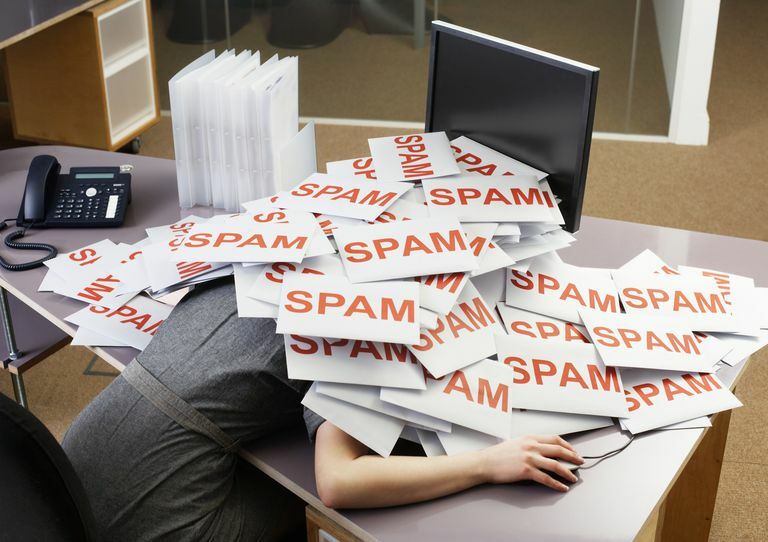 With the amount of webmail that's sent daily, spam has taken over the inboxes of millions of email users around the world. It's not uncommon to get what seems like 74 junk messages before receiving an email that's actually legit and useful. Spam has been around since the beginning of the internet -- but when exactly was the first commercial email really sent -- and what did it advertise? Believe it or not, there's a specific known date for the birth of spam -- the first piece of junk email was sent on May 3, 1978. It was sent to people taken from a (then printed) directory of ARPANET users (mostly at universities and corporations). ARPANET was the first major wide-area computer network. What Did the First Spam Email Advertise? When DEC (Digital Equipment Corporation) released a new computer and operating system with ARPANET support -- DECSYSTEM-2020 and TOPS-20 -- a DEC marketer felt the news relevant to ARPANET users and administrators. He looked up addresses, briefed his boss about potential complaints from the mass email, and delivered it to about 600 recipients. Though some found the message vaguely relevant in public, it was in general not received well -- and the last commercial mass email for many years to come.